We’ve Syn in session with a producer showcase of her chunky bass rollers. Bookending that, lots of new + old with cuts from Clock DVA, David Meiser, Prolix, Kyota, Slackk, Fret, Boy Harsher, Furfriend, and a beauty from Hybrid. In the session selection hotseat this week, following in the footsteps of recent guest DROKKR, another producer from County Cork, Ireland – Syn. Syn steps up with a 37 minute producer slammer of a session. 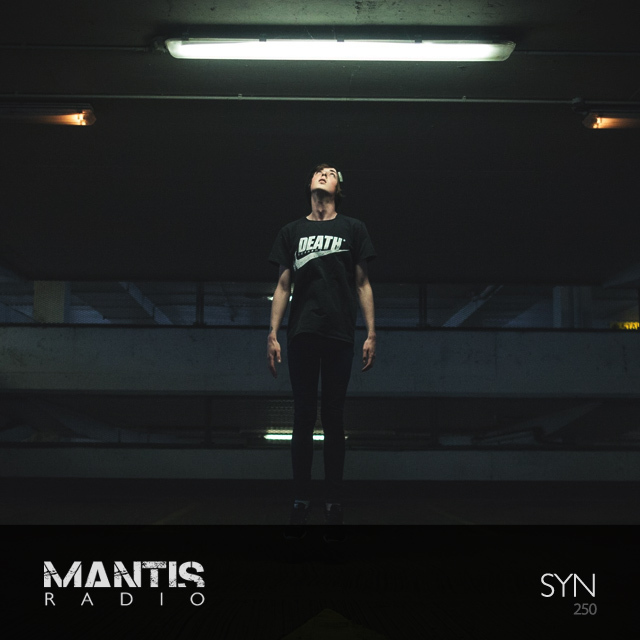 Part of PROCSS – an Irish techno & bass collective – Syn is a young talent, and name to watch. Dynamite in the studio, and not too shabby a DJ either. She holds down Wasteland, her monthly slot on futuremusic FM – each and every time digging out tracks you need to go find. I briefly met her two years back when PROCSS invited me to play their event. She provided an impressive heavyweight grime selection warmup, that together with P-Hocto, was a tough act to follow. On October 25th her self-titled EP will drop on Flood – the label she co-runs with fellow Cork bass producer Tension. 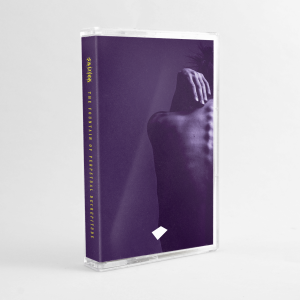 Syn deconstructs the dystopian drum pallet of her track ‘Exile’ from Flood Volume 1′, and contrasts it with bright and hopeful melodic structures. The result is a balanced mix of emotive yet functional club material.